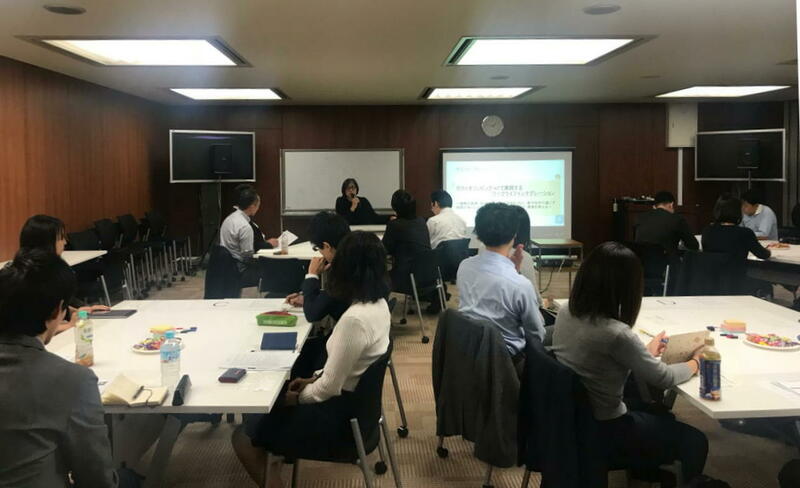 It was a recording of a radio program chaired by Ms. Yoko Naganuma, a patent attorney who is also involved in acquiring our intellectual property rights. We talked about various activities from robots to recent activities. The music in the program is four songs selected by Matsui on the theme of "crossed cross-cultural”. 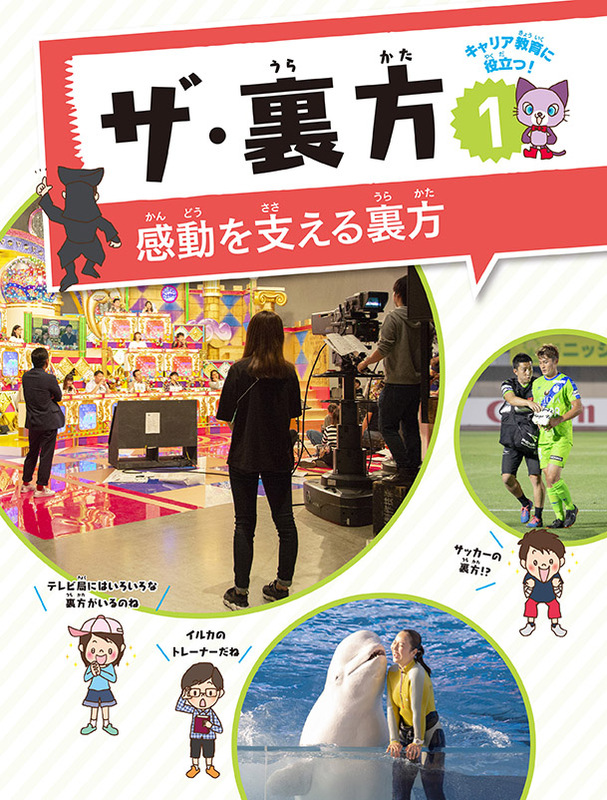 Matsui will appear on TV Tokyo's new program "Tokyo Kousaten". 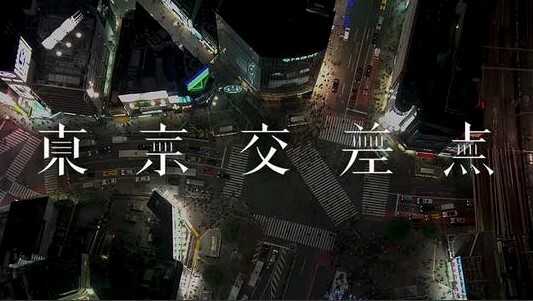 Matsui introduce robot development significance and favorite places in Tokyo. 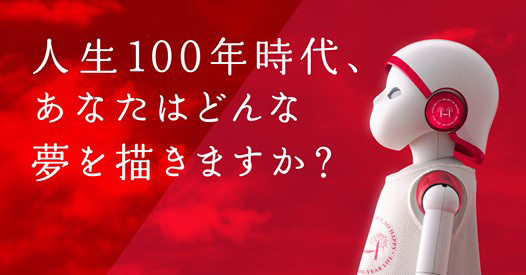 Matsui appears for the SNS advertisement of the global site of Mitsubishi Motors. The car factories evolve every day. Matsui really go to the spot and talk with engineers of the factory. Look at Okazaki factory of Mitsubishi Motors which sends it from Japan to the world and the challenge of engineers by all means. 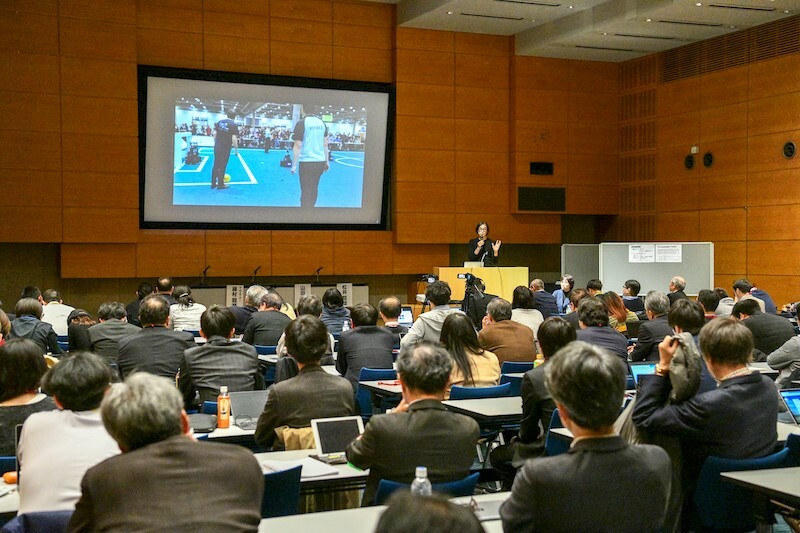 Matsui's keynote speech and dialog at the Information Symposium 2018 at the JIA(Japan Architectural Institute)at the end of last year was published on the Youtube site of the JIA Information Systems Technical Committee. "Robot Design as an Environmental Plan"
Information Sympo 2018 Dialog "AI Robotics"
Interview with Matsui (2nd edition) was published in "Sensory Body Theory" in the serialized on page 92 of Tarzan No 759. by Magazine House Publishing.. Interview about the lifestyle habits of designers such as Matsui's morning habits. In addition, about total freelance society to begin from now on. Housing is the most creative place, home office has become an important space, and is developing expectations for future lifestyles. At the IoT Enterprise Alliance CHA"Connected Home Alliance" The 3rd UX-Design workshop hosted by Matsui was held. 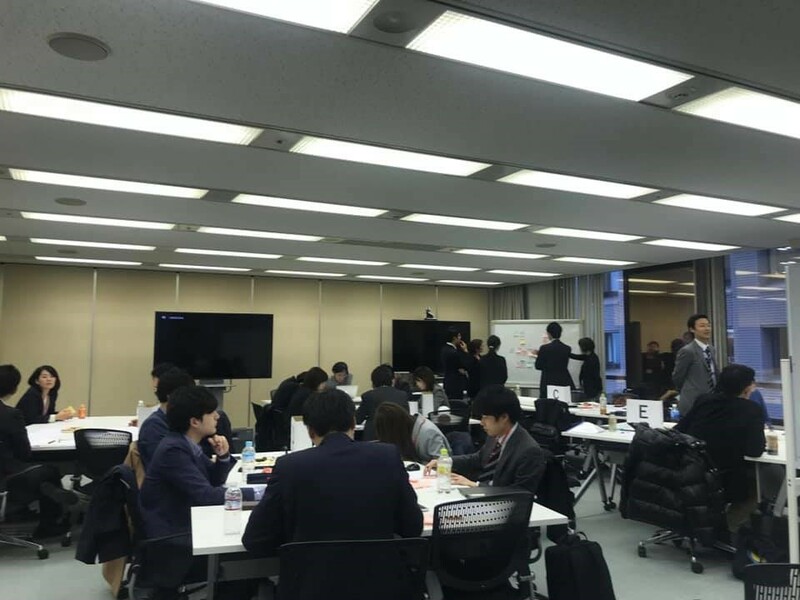 This time, 20 people from 14 companies participated. Project to make new business model with company x company + tech x design. 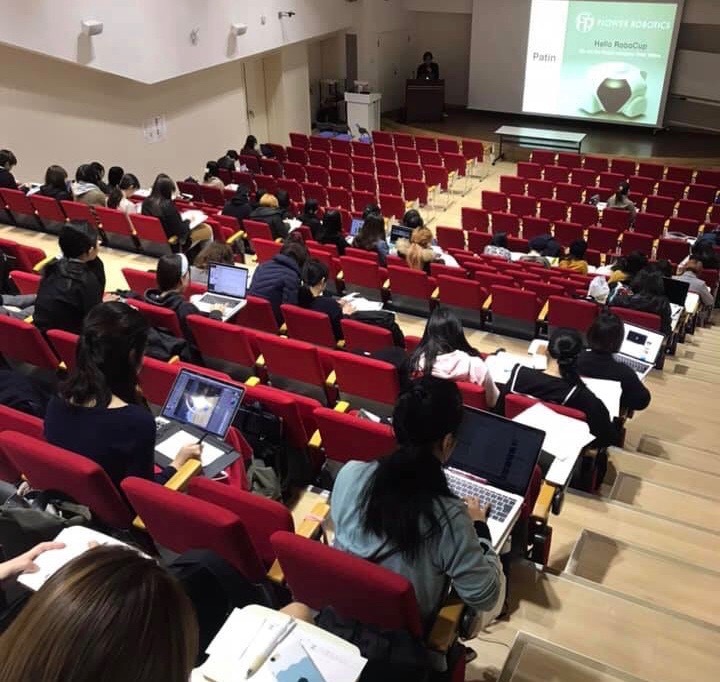 The theme was "Food Tech", which has high global interest, and consisted of 5 teams and had them finally announce plans that could be commercialized. Interview with Matsui (1st edition) was published in "Sensory Body Theory" in the serialized on page 92 of Tarzan No 759. by Magazine House Publishing. 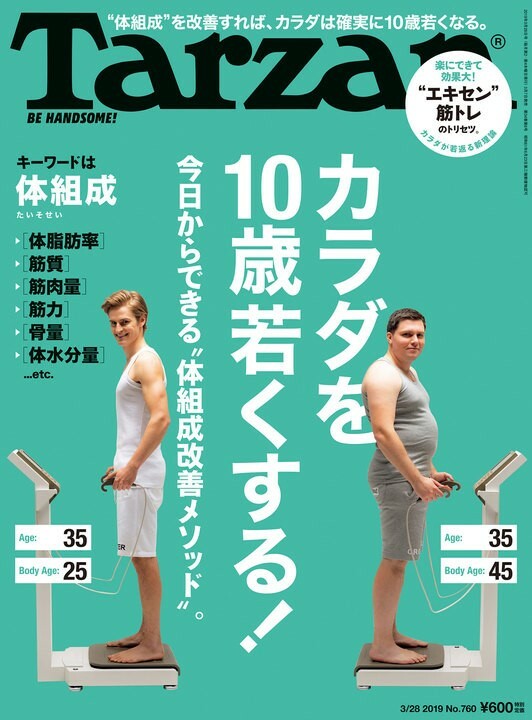 Interview articles focusing on the designer's body and everyday life. 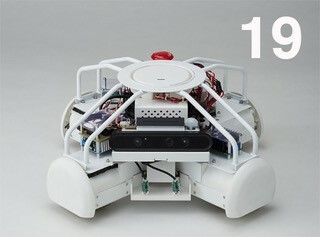 This content is different from Matsui's standard interview articles such as robots and design. 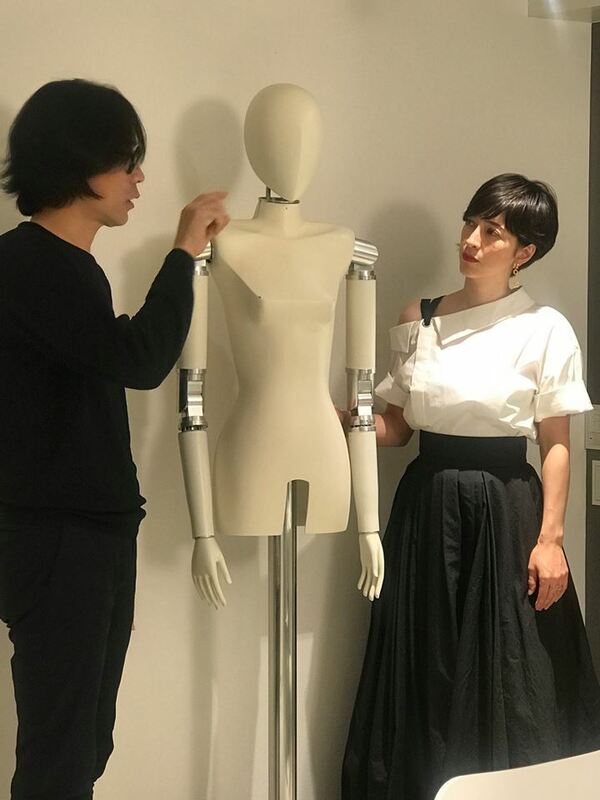 Matsui gave a lecture on the robot at a salon for members of "Epicurean" of membership WebSite. Those interested in the robot and the trend of the society related to it gathered and active discussions were developed for three hours. We got a wide range of discussions from the position of robot research starting from place and the practical deployment theory of robots as real-world equipment.Thank you to everyone who participated. Exhibition "Hello, robot." 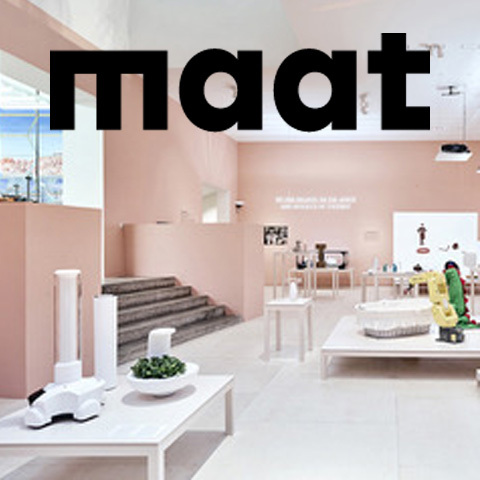 tour exhibition began with "maat" architectural design museum in Lisbon. 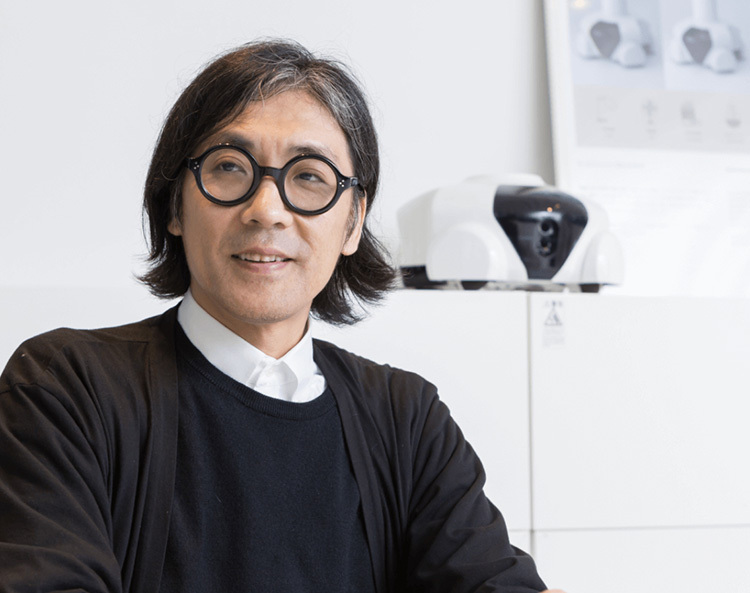 Matsui participated in the exhibition together with many design journalists gathering from all over the world and people active in various fields in this country. We exchanged opinions with Ms Amelie Klein the curator of the Vitra Design Museum planning this exhibition. She is a design curator who learned under Ms. Paola Antonelli of MoMA and can analyze the role of design from various viewpoints. 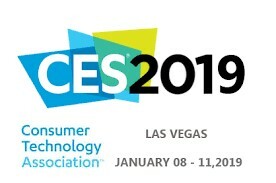 World's largest consumer electronics trade fair “CES". We accompanied the members of the Connected Home Alliance and the Las Vegas venue this year. We are analyzing various latest equipment and activities of various companies. Well, From this year we are focusing on design related to Connected Home. The basic plan of the lifestyle of the 22nd century begins. We would appreciate your favor in this year. New library books are published. Our work was also introduced. Educational book “The backseat player" series (1) “The backseat player who make the impression"
Robot Designer Matsui was selected and published for this book. It is planned to be distributed to libraries nationwide. A final review session of practical training on robot design in the lecture "Product Design B" of the third grade of the industrial design course was held. 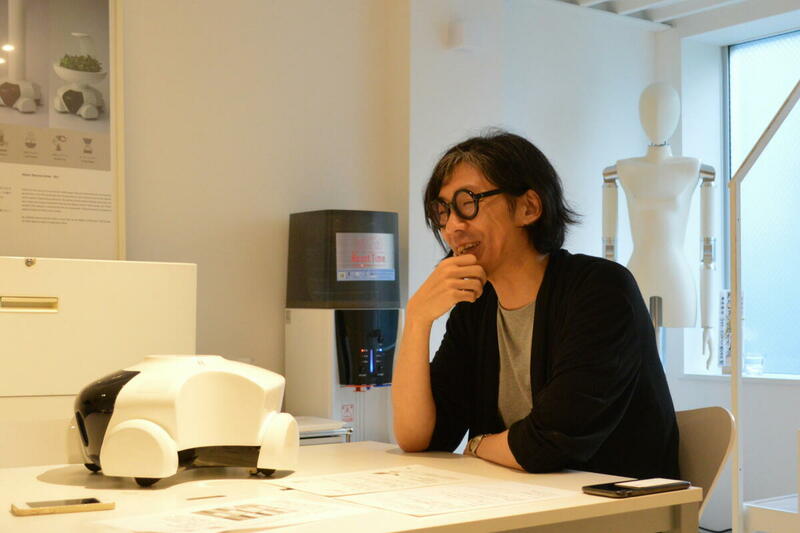 As a guest lecturer, Matsui reviewed the design of all the students' robots. Everyone was seriously working on robot design where there are many elements other than knowledge of industrial design in the course of making designs. 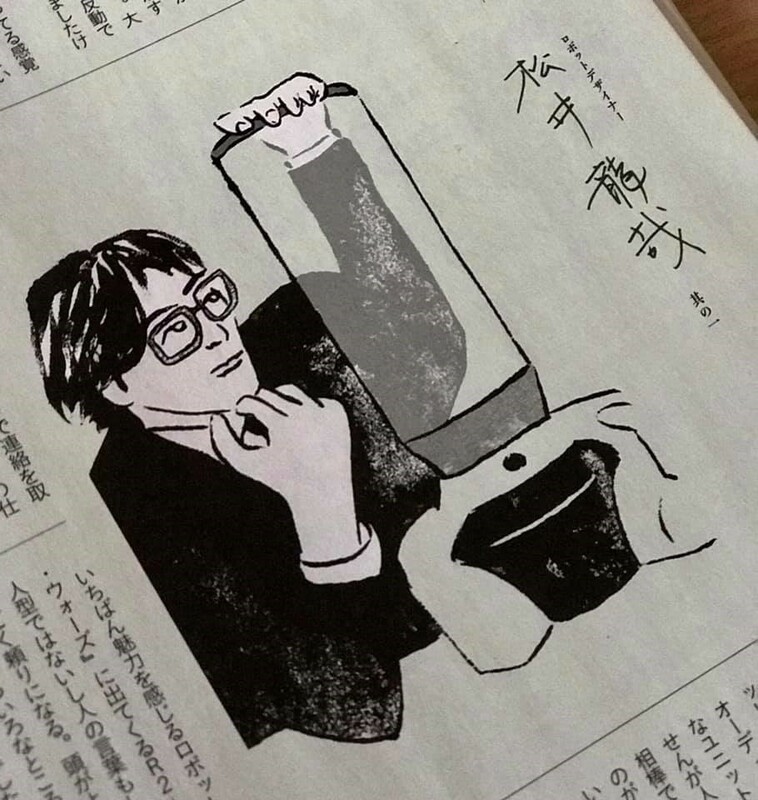 Nikkei Trendy Net was featured IHI 's wireless power feeder "B / C” for EV which Matsui designed a prototype. It is taken up as a new category of smart home market that we are targeting. 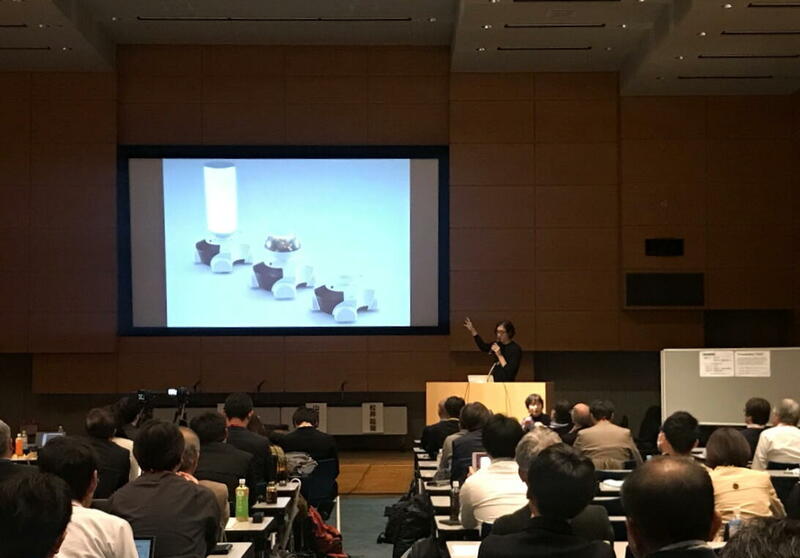 Matsui gave a keynote speech at the 41st "Information, Systems, Usage and Technology Symposium (Information Symposium 2018)" hosted by the Japan Institute of Architecture. 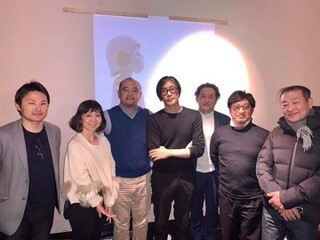 In the latter panel discussion, architect Ryuji Fujimura became a moderator and deepened the discussion with Professor Seiji Yamada of the National Institute of Informatics on the theme "AI, robots and architecture". Contents of the day can be seen on Youtube. 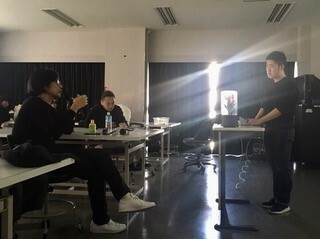 Matsui gave a special lecture on "Robot Design" in the course of Joshibi University of Art and Design course "Media Theory". Many students were interested in robot design, which is a new area of design, and they attended. Our official WEB site has been renewed. We will distribute our latest news from this site. Thank you and Hello to the world!!! 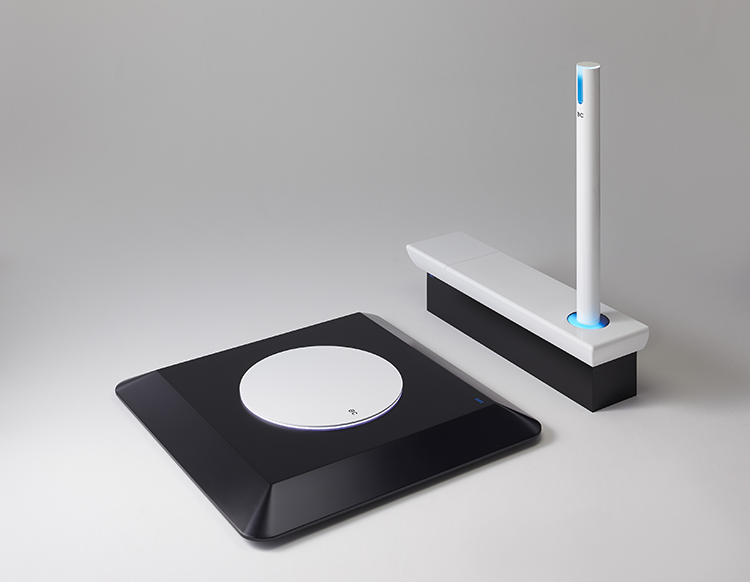 Matsui designed a prototype of IHI's wireless power feeder "B / C" for EV. We exhibited this "B / C" prototype at the IHI booth of Nikkei Cross Trend EXPO on 11/28 29. Matsui unified the direction of the booth design, commentary movie, venue sound, distribution card, etc. all together. 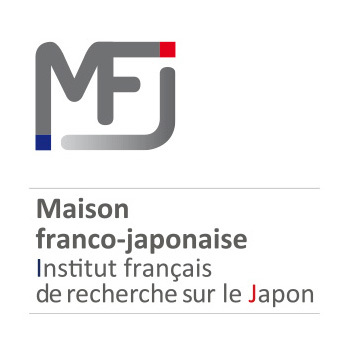 The 41st Symposium on Computer Technology of Information, Systems and Applications, (AIJISA Symposium 2018) hosted by the Architectural Institute of Japan will be held on December 6. 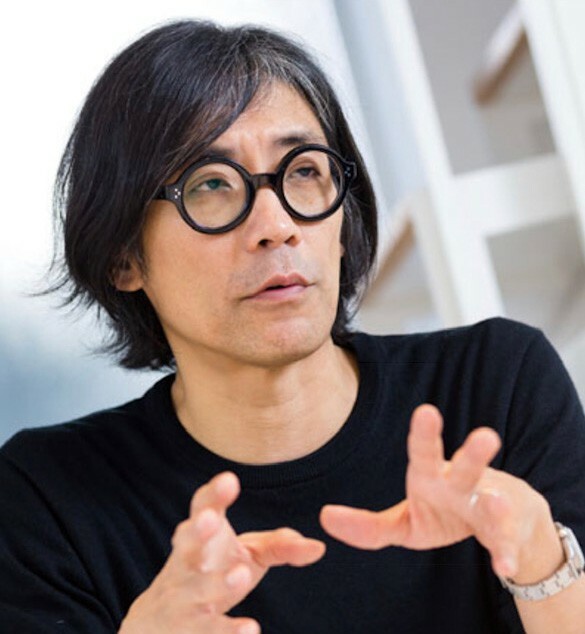 Tatsuya Matsui is going to give a keynote address and will be taking part in the panel discussion. 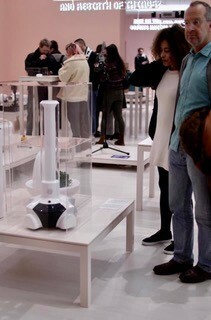 "Hello Robot", an international robot design exhibition started from the Vitra Design Museum in 2017. Our robot Patin has also been elected and it is traveling around various design museums in Europe. This time, from 29th January to 19th April 2019 the exhibition will be held at the Architectural Design Museum MAAT in Lisbon, Portugal. Patin will be exhibited in Portugal for the first time. 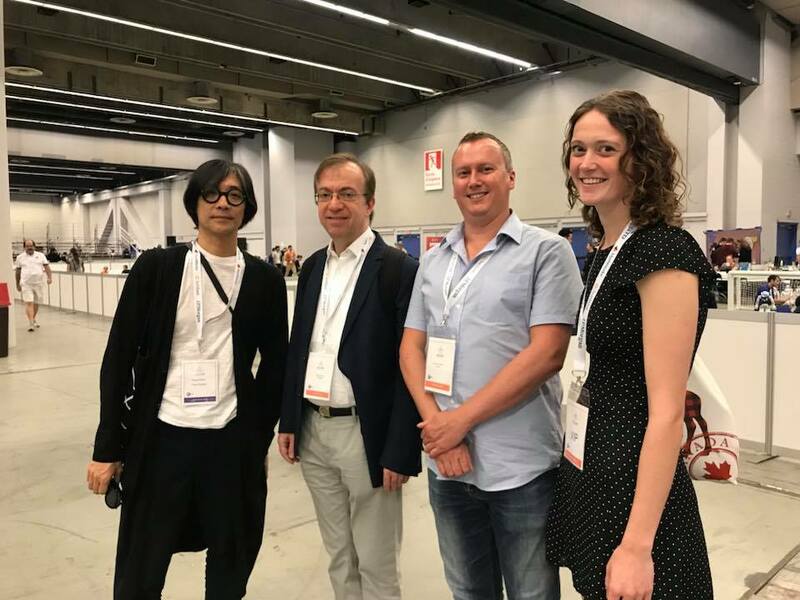 Matsui served as lecturer at a workshop hosted by the Connected Home Alliance. 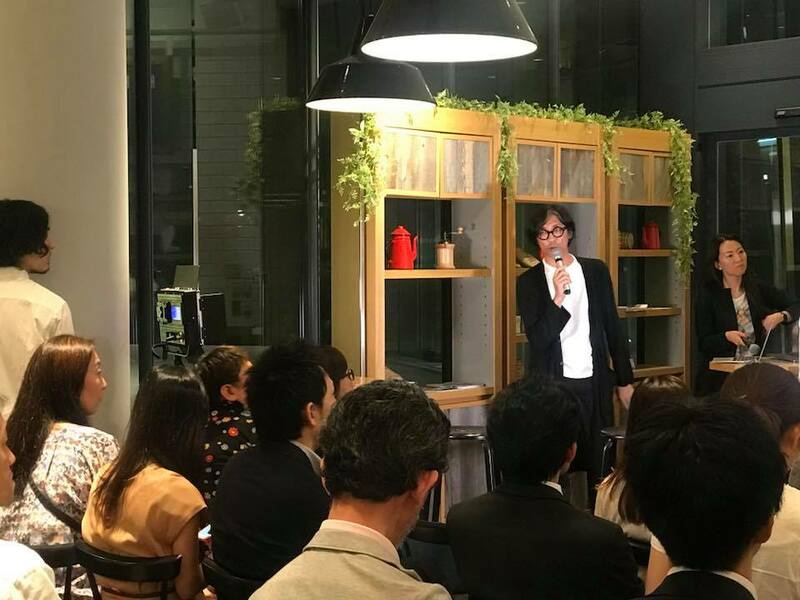 The theme of his lecture was: "Work-Life Integration Achieved with Post-Olympic IoT - Thoughts on applications, services, and business required for an age in which people work for a plural number of companies, almost never go to a company, and spend much of their time at home or outside the office." A series was started on TD MediaNet. This year’s RoboCup was held in Montreal, Canada. Although Flower Robotics had served as a global partner for three years running, this year it sponsored the @home League. 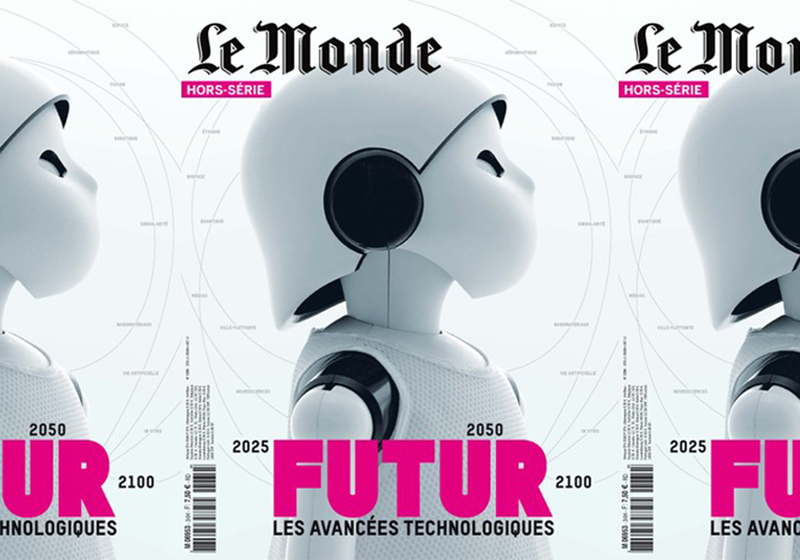 This will be a chance to learn the state of the art in French technology. We invite all who are interested to please join us! 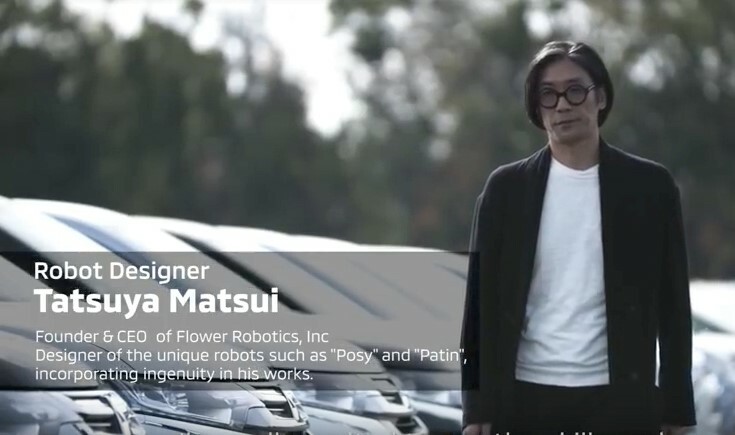 The humanoid robot Posy developed by Flower Robotics was adopted as a mascot for the Hiyoshi Large-Scale Mixed-Use Development Project by Nomura Real Estate. It is scheduled to appear in future advertisements and model apartments. 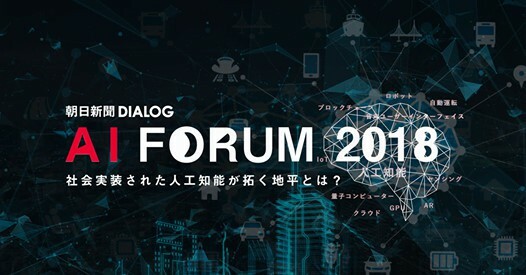 Matsui will appear at the Asahi Shinbun DIALOG AI FORUM 2018 held at Tokyo Midtown Hibiya from May 20 to 24. This will be a noteworthy event featuring talks about the latest technology by leading experts in a variety of fields. Please join us! An interview article was posted on the Iwasaki Electric Company website. An article entitled “Christel Takigawa: ima, ichiban ki ni naru shigoto [Christel Takigawa: What Work Is Most on Your Mind at the Moment? ]” in the May issue of GOETHE published by Gentosha on March 24 featured a conversation between Matsui and Christel Takigawa. Please check it out! 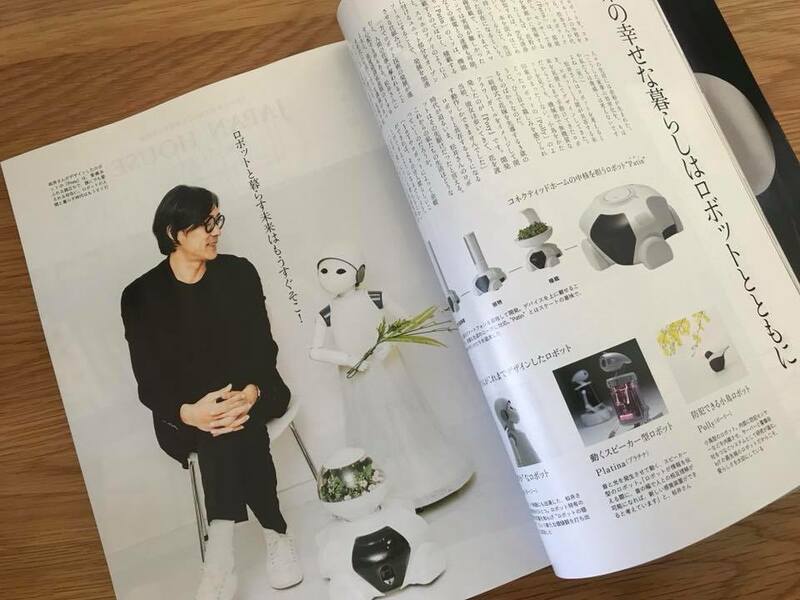 Ei Publishing’s magazine “Discover Japan” An interview with our company’s robots and director Tatsuya Matsui is featured on page 6 of this month’s special issue on “Future Strategies for Nippon.” IoT AI robot architecture. We believe you will be able to see the connections inherent in our company’s wide-ranging work. Please check it out! © 2019 Flower Robotics, Inc. All rights reserved.